New digital camera? What button to press? What does this do? Do you need answers to questions? Get to know your new camera or find out more about your old one. Understand your camera controls, learn about pixels and quality. Get the most from your camera! Imagina Studio now run courses in the beautiful and photogenic city of Edinburgh. Join us on either a one day introduction to digital photography or an evening photography tour of Edinburgh - both photography courses are suitable for beginners or those photographers with some knowledge of digital photography. If you're only using your camera on automatic you're missing out on the real art of photography. 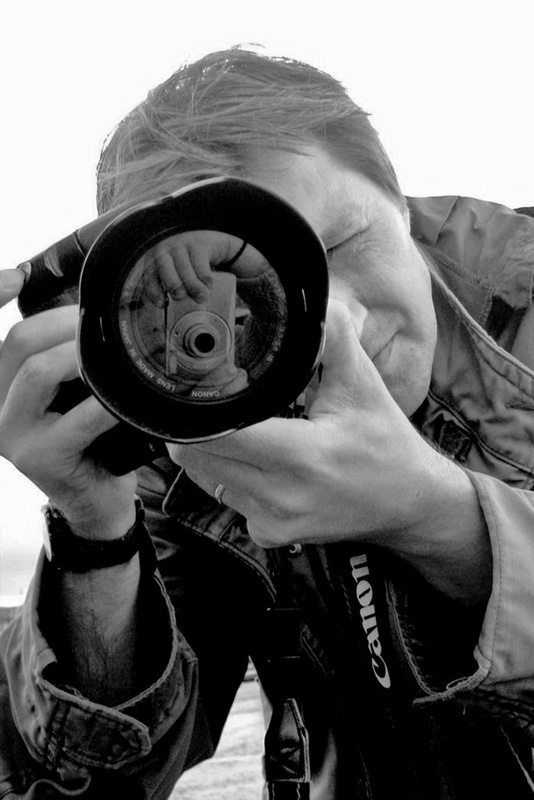 This weekend course is about learning to use your digital SLR camera with confidence and skill. Explore aperture, shutter speed and megapixels through to white balance, ISO ratings, histograms and much more! With a blend of technical tuition, demonstration, practical assignments and group discussion, you will discover how to unlock your camera's full potential and take better pictures. If you don’t have a digital SLR camera we can provide one for you. Part two: After a one hour lunch break, we will put into practise all the features that have been discussed and demonstrated in part one on a walk around town with your cameras. In the late afternoon we will come back to the studio, learn a little about methods of downloading and viewing photographs, and explore some basic Photoshop tools. Part one: Question time. There will be a few formal exercises set up to practise on and time to discuss the elements learned in day one. We will also discuss in more detail the more compositional aspects of photography, and prepare for the afternoons’ assignment. Part two: After the one hour lunch break, you will carry out your assignments outside the studio and be given a time to return with your completed assignments. Assignment presentations, troubleshooting and review. The last half of part two will involve editing and viewing the photographs, open discussions and asking any final questions. You will be guided through the manual settings of your Digital SLR camera, fully exploring how to capture light and time in a single image. Learn how to generate accurate exposures through aperture and shutter speed control, and how to read digital histograms of the results. Understand and feel confident using ISO and colour balance settings, focus modes and depth of field, and how/when to apply them creatively. You will also be introduced to the work of a wide variety of photographers. Put into practice all the features discussed and demonstrated in Lesson 1 on a walk around town with your camera. You will then return to the studio to import, organise and filter your digital images in Adobe Bridge and Adobe Camera RAW. Get to grips with common image formats such as RAW, JPG, TIFF and PSD. Discover the Adobe Photoshop interface and experiment with basic image enhancements and adjustment tools. You will practice moving, rotating and cropping images, as well as converting colour photographs into black and white - learning fundamental techniques for image composition and form. Explore in more depth the Photoshop interface and advanced methods of post-production using Levels, Curves, Layer Masks and the Cloning and Healing tools. Utilise the High Dynamic Range capabilities of Photoshop to create stunningly detailed compositions. Participants will also learn how to correctly photograph for this specific purpose. Participants will be guided through the preparation and use of portable strobes in a "studio" environment before taking a variety of their own photographs, emulating specific lighting techniques and learning how to control artificial light and it’s effects on the final photograph.